Information about Selecting the best roofing contractor in Biddeford Maine for your home? 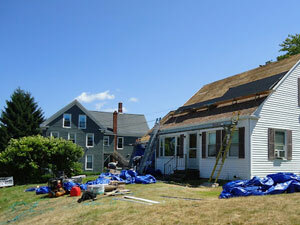 If you're deciding it's time for a new roof and you live in Biddeford Maine then you should give us a call today. There are many changes in the roofing industry that provides high-quality underlayments, engineered ridge caps and many other improvements for asphalt shingles that will help your home if you live in Biddeford, ME. 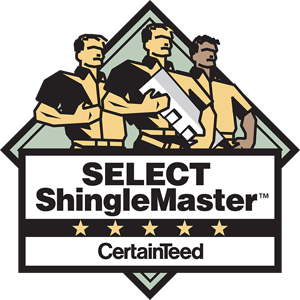 We offer architectural shingles with lifetime material warranties. 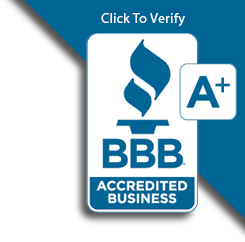 Our warranties are the best locally and we have a strong reputation for quality roof replacement services here in Biddeford Maine, and you will not have to worry about your roof leaking again. Take the time to look over our website, see what some of our customers had said about the quality roof replacement services we provide. Get a quote today that will protect your home for a lifetime. Do you need a Biddeford Maine roofing repair for your home or light commercial property, then we are the company you should call for expert installation of new roofs but also roofing repairs. With all the different roofing contractors it's hard to find one that does quality work, but you know the name David Deschaine and you want to get quality roofing technicians to fix the roof leak. We have a great reputation and we will make sure that your roof is repaired the best it can be, and because we do so much roof replacement and roof repairs in Biddeford Maine you will have confidence knowing that the job is done right. Call Us Today If You Live In Biddeford Maine.